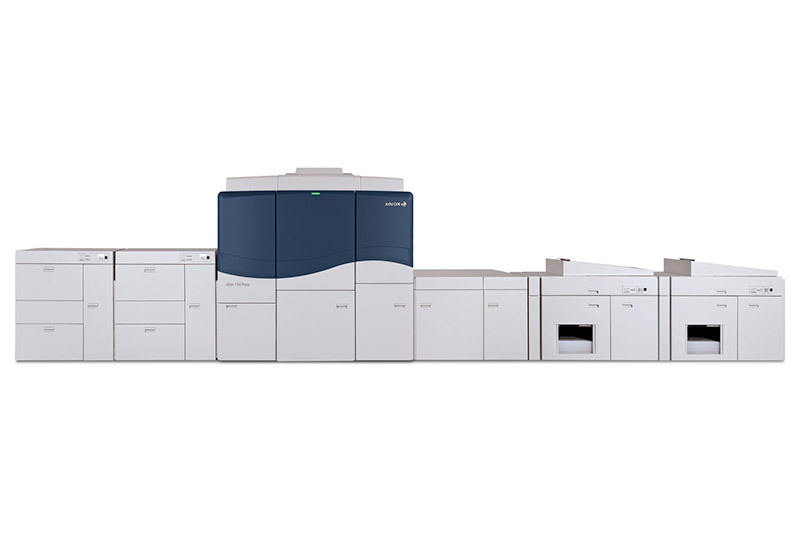 The best technology and design make Xerox® iGen® 150 the standard against which all other digital print solutions will be judged. And it is the standard for measuring productivity and profit. Every hour. Every shift. Every day as your business grows stronger. 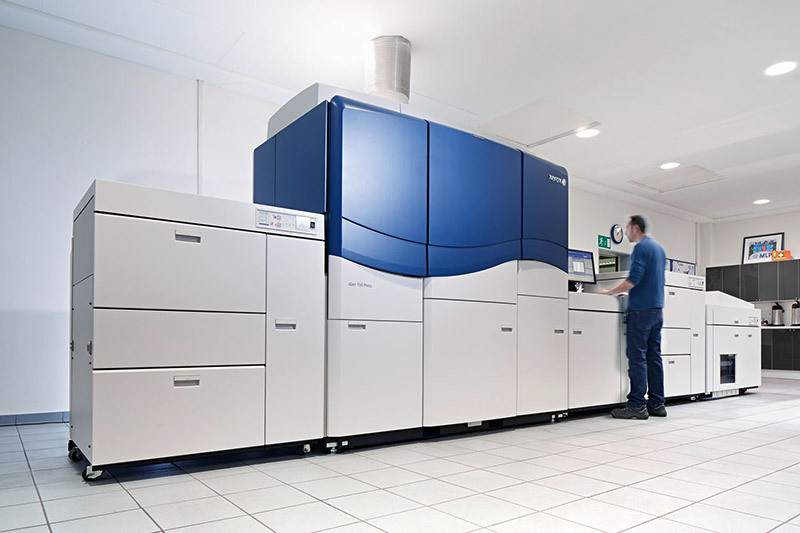 If business is a race against time and a race against the competition, Xerox® iGen® 150 just put you in the lead. 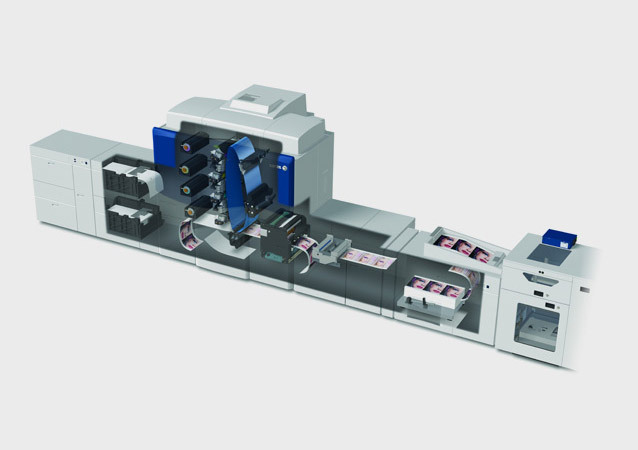 We addressed productivity from every angle to make it, quite simply, the most productive press in the industry. 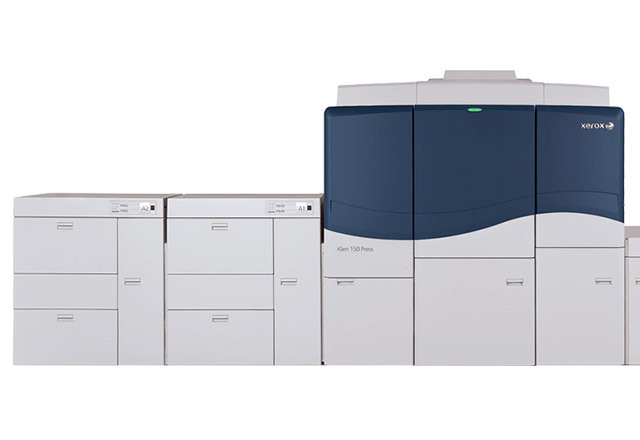 iGen 150 uses built-in intelligence to multiply your productivity, making you more efficient and more profitable.